Bought this as a birthday gift for my best friend and she was in love! It looked beautiful and came just in time! 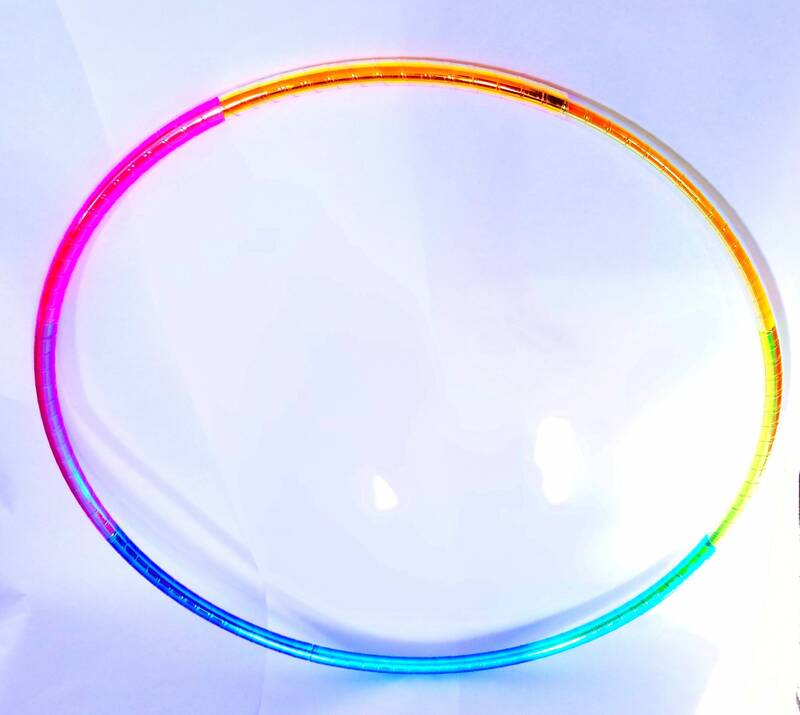 This is my second hoop from this shop and I am never disappointed!! 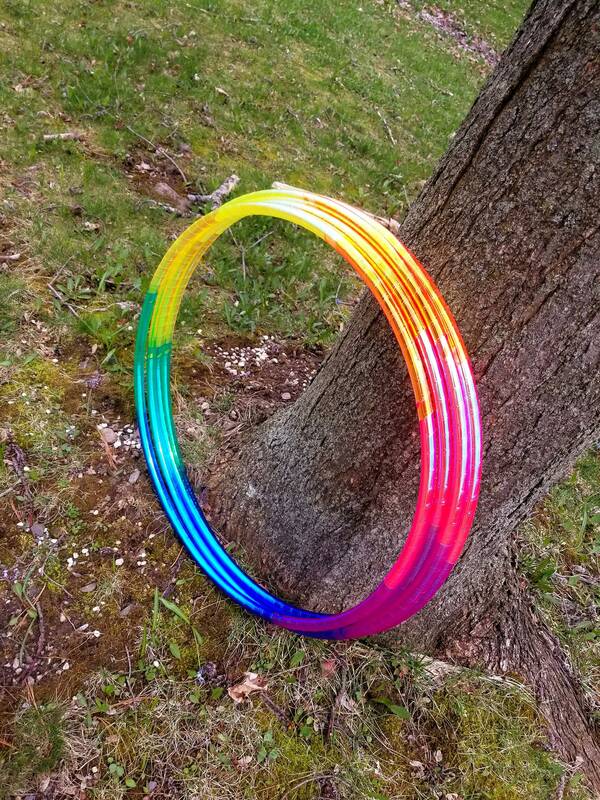 The tape work on this hoop is absolutely outstanding and came very fast!